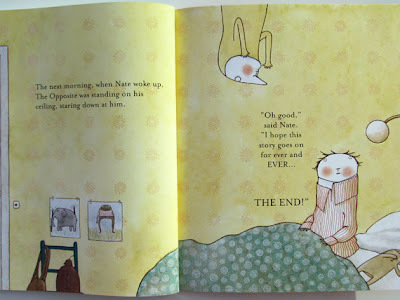 Since completing my 'Owl and the Pussycat' images, I've been thinking more and more about children's illustration. Or to put it more precisely- good children's illustration. Good children's illustration should spark the child's imagination, it should be the kind that sticks in the mind of the child long after the book is finished, the kind that you remember into adult years. 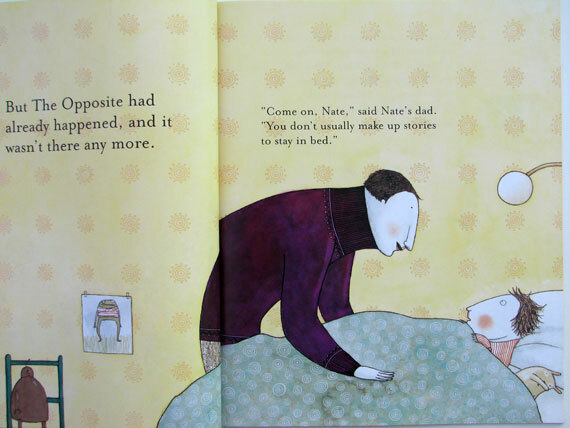 A good children's book will mean something different to each child, it should be intriguing enough to get their imagination going- but simple enough that they can fill in the blanks for themselves. 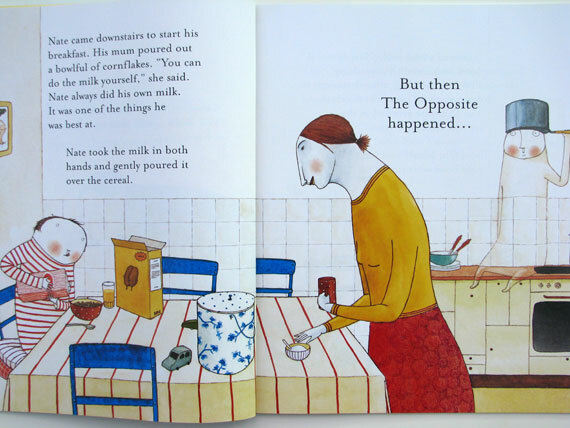 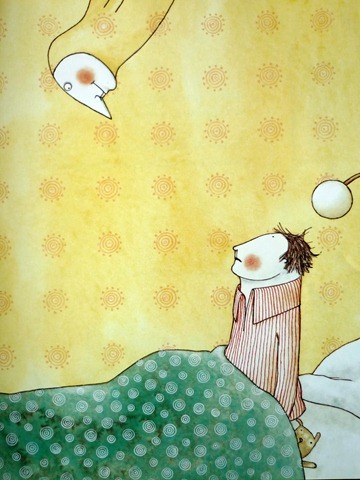 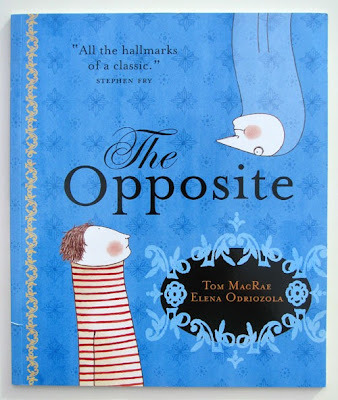 Elena Odrizola's illustrations for the book 'The Opposite' do just that. They have a spark, a whimsy and an innocence to them that is perfect for children. 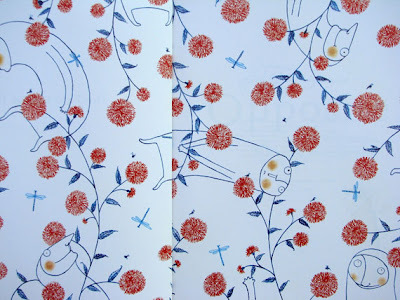 The drawings are beautiful, delicate and fragile. They help to create a weird and wonderful world where anything can happen. 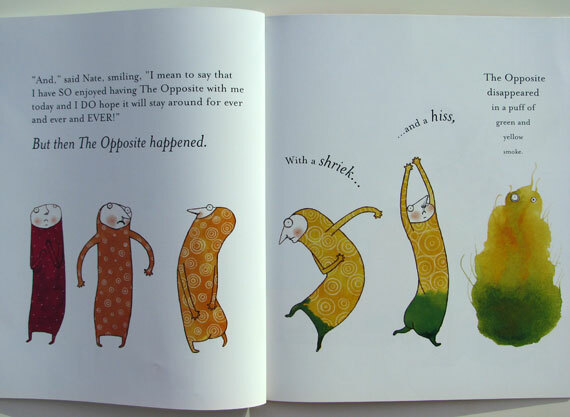 It's the kind of book I wish I'd been given as a child.